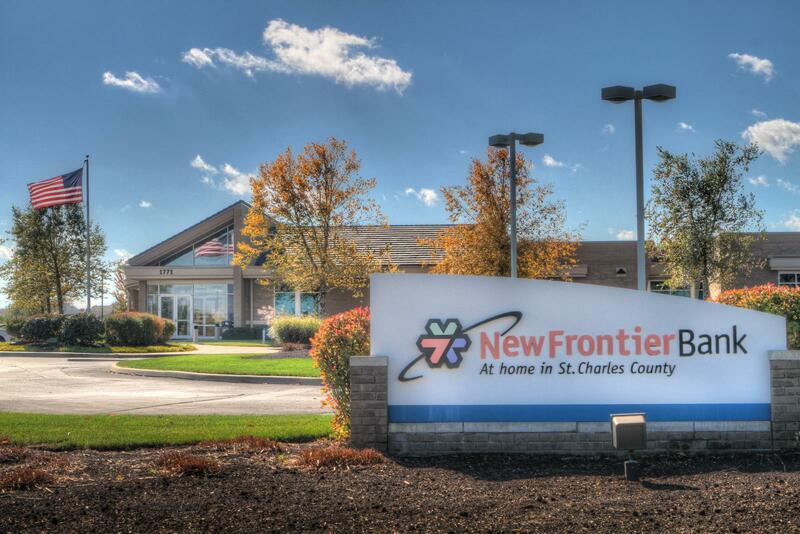 Welcome to New Frontier Bank! Founded in 1999 by St. Charles County residents, we provide a personal community banking experience with services are designed specifically to make banking easier for our customers. We wanted to provide a superior local option for the community's banking needs. Not another impersonal conglomerate with thousands of branches, but a personal community bank with the same services minus the hassles. We’d love to be your bank. For more information, visit us at one of our two Locations or call (636) 940-8740. New Frontier Bank’s logo consists of three overlapping arrows that represent Customers and Community, Shareholders, and Employees. Our logo represents the belief that all three components are necessary to the overall success of New Frontier Bank. Our goal is to deliver to the St. Charles County community a local option that provides the best financial services for small businesses and professionals. 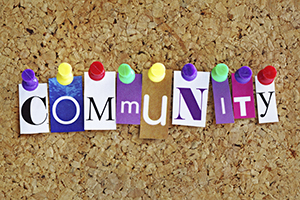 We believe that our community is better served by having a bank that is focused on investing and participating in our community. Each employee is encouraged and supported to actively participate in local non-profit organizations and is allowed 12 hours of paid volunteer time and $150 financial contribution allotment each year. Provide a fair return on investment by offering a community based financial institution to the St. Charles County market. New Frontier Bank is committed to providing an environment that stimulates professional excellence and a client centered attitude. We believe in creating a competitive benefits package that fosters loyalty to reduce turnover.